Some steady, moderate climbing in this one. 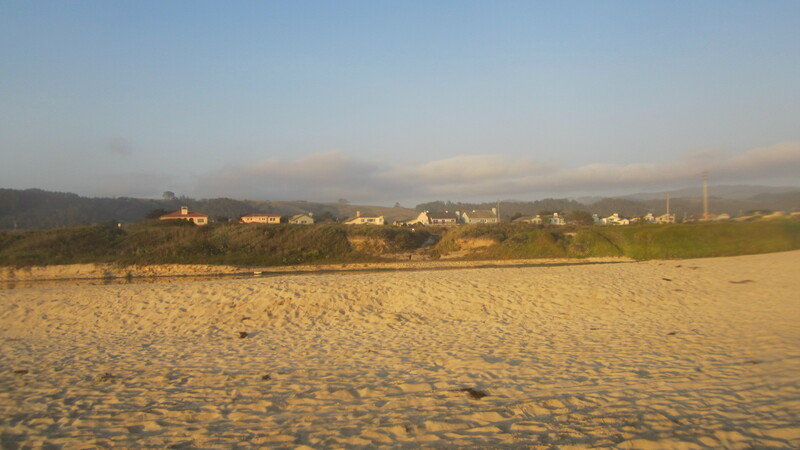 Start out at the Woodside Store (don’t park at the store; park in a large parking lot just 200 feet east of it), go to the beach, and then turn around, returning through San Gregorio. It’s a different world out there from the urban parts of the Bay Area for sure. 1 5 Right (north, then eventually west) on Kings Mountain Rd. L (south, then west) on Pescadero Rd. Straight (southwest) on Gazos Creek Rd. 52 Make a right at a road 13 mi. south of US-1/Gazos Creek Rd. (there aren’t many) and stop by a beach. Sit in the sand and relax! 70 2 R (northwest) on Bean Hollow Rd. 72 1 R (east) on Pescadero Rd. 73 5 L (north) on Stage Rd. 78 Right (east) on La Honda Rd. (CA-84). 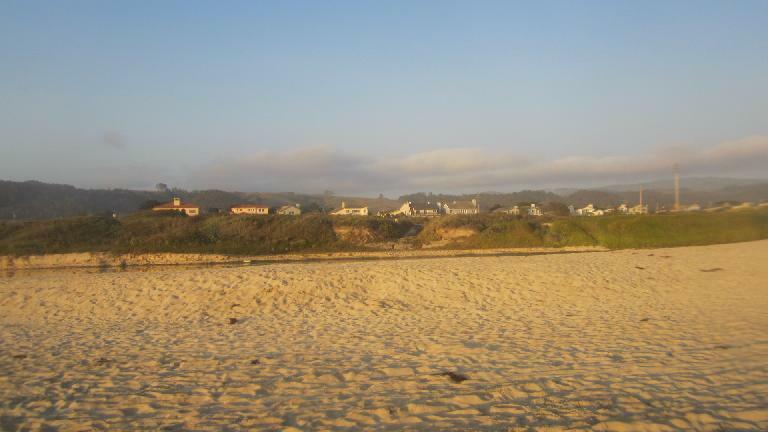 May stop at San Gregorio Store (northwest corner of Stage/La Honda Rd.) for restroom, water, and snacks. Thru La Honda, continue on CA-84. Descend to Woodside. 97 3 Left (north) on Woodside Rd. 100 Back at the Woodside Store. Made it!